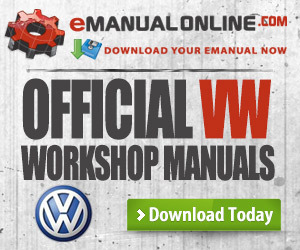 There are few automobile manufacturers better respected than Volkswagen. The Ger-man brand has a long history of producing reliable, practical and affordable automo-biles of all sizes. They have established a strong reputation in the motor industry and consistently perform well in a number of sectors. 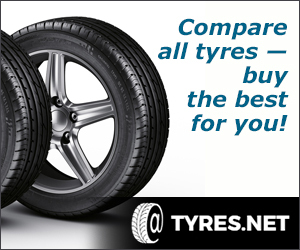 They are particularly popular with families, but they have at least one automobile to suit every motorist. Volkswagen’s are often purchased second-hand and their reliability makes them a smart investment. 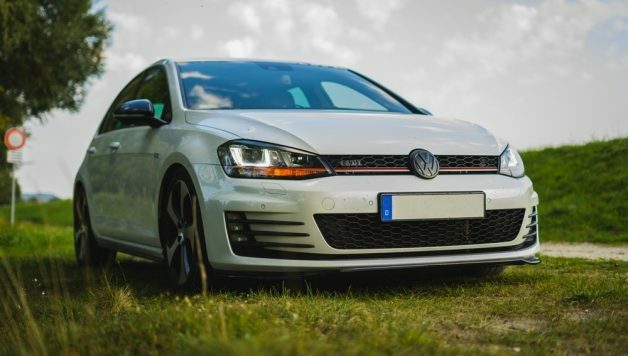 There are many used VW’s that sell well, but here are a few of the more popular models and ones that you can find for sale in second hand dealers like Motorpoint and others up and down the country. This supermini is one of VW’s most popular automobiles and a common sight on UK roads. This is for good reason, as the Polo is excellent value for money with an af-fordable price tag and low running costs. It is also the perfect combination of perfor-mance and practicality with a decent experience behind the wheel and a smart interior. It is ideal for city use due to its size and efficiency, but that is not to say that the Polo cannot handle motorway driving as it is well built (like all VWs). The new Polo has a range of engines to choose from, but the most efficient is the 1.4-litre TDI diesel. This returns an impressive 80mpg whilst emitting just 88 g/km of CO2. The SUV market has surged in popularity in recent years and the Tiguan is VW’s highly rated entry into the sector. Now on its second generation, the Tiguan has the cool styling and comfortable interior that you would expect form a luxury SUV, but it is firmly in the mid-priced range. In addition to this, it delivers a firm ride and is available in both four-wheel and front-wheel drive (both are very capable). There is a range of engines to choose from, but the most popular seems to be the 148bhp 2.0 litre TDI. This impressive engine provides a powerful performance but helps to keep running costs low with returns of 55mpg. This is furthered by the stop/start technology available with most models. This engine emits 140 g/km of CO2, which makes it one of the more efficient SUVs on the market. The Golf is an iconic vehicle and consistently one of the best selling used cars in the UK. This is thanks to its remarkable reliability, which means that even older models do not cause their owners much grief. The family hatchback market is very competi-tive, but the Golf is considered to be the benchmark as it ticks all of the boxes that are required in this market. It is reliable, practical, efficient with a high-quality interior which allows for great comfort. One of the major selling points and reasons that the Golf is loved by both critics and the public is the superb efficiency of the engines. Running costs are kept down thanks to impressive engine tech – the 1.5 litre with 148 bhp returns 55.4 mpg with emissions of just 116 g/km due to cylinder deactivation technology. 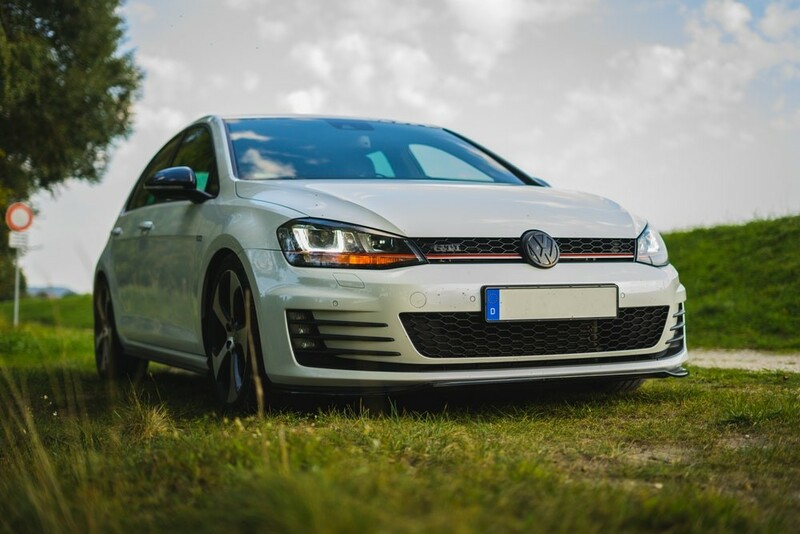 It is no surprise that VW continues to perform well in the used car market as they have a number of excellent automobiles that appeal to a range of motorists.